2019-04-18 At Bauma 2019, FSG (Germany) exhibited a joystick prototype with an Oled display integrated in the handle. 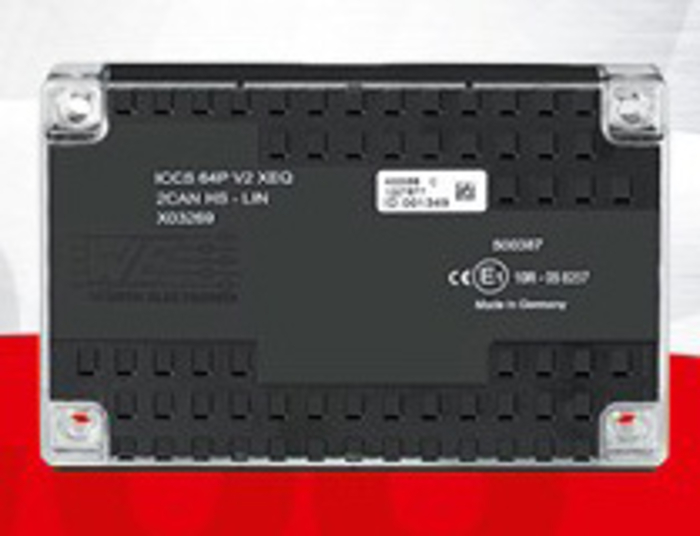 The IP54-rated product provides CAN connectivity. 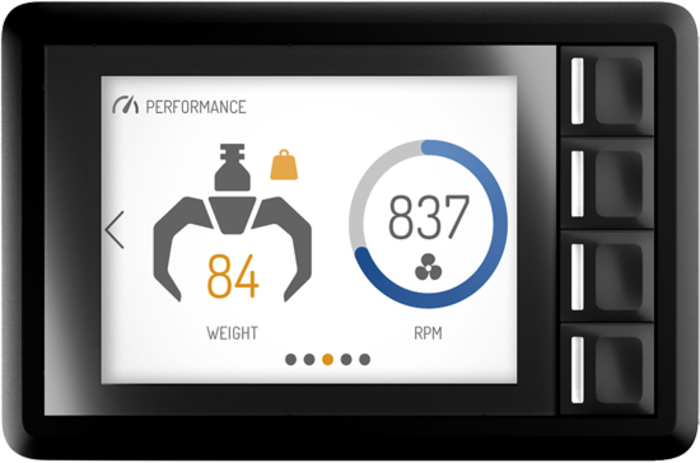 2019-04-16 At Bauma 2019, Maximatecc exhibited the Advanced Cluster 4.3 engine monitoring system. 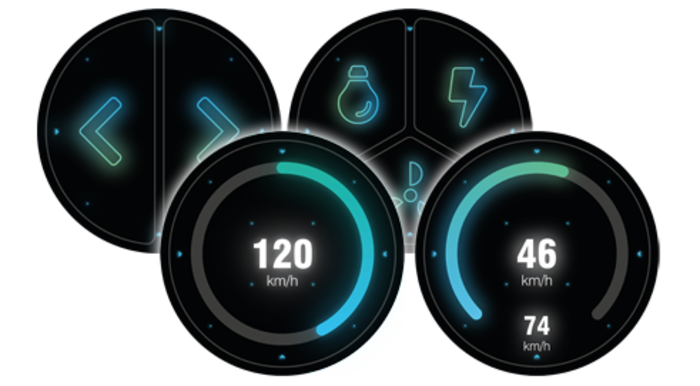 The company also presented instrument clusters and J1939 gauges. 2019-04-15 At Bauma 2019, Miunske (Germany) presented a panel with integrated Oled display. It comes with a high-speed CAN interface compliant to ISO 11898-2. 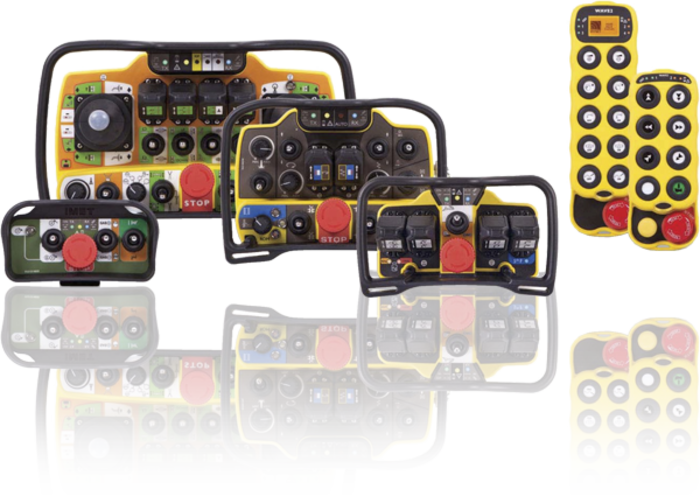 2019-04-12 At Bauma 2019, Imet (Italy) showed its radio remote HMI transmitters and the related receivers. The receivers’ CAN interfaces support CiA 301. 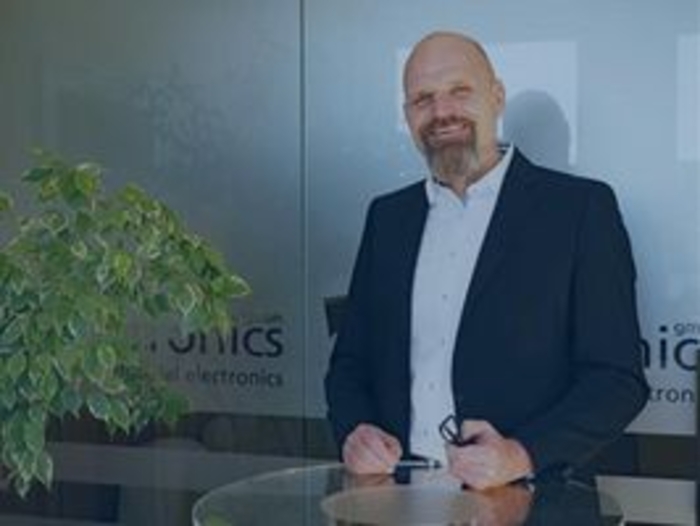 2019-04-10 Wuerth Elektronik ICS exhibites at Bauma 2019 its CAN-connectable products. They comprise control units, I/O modules, and displays. 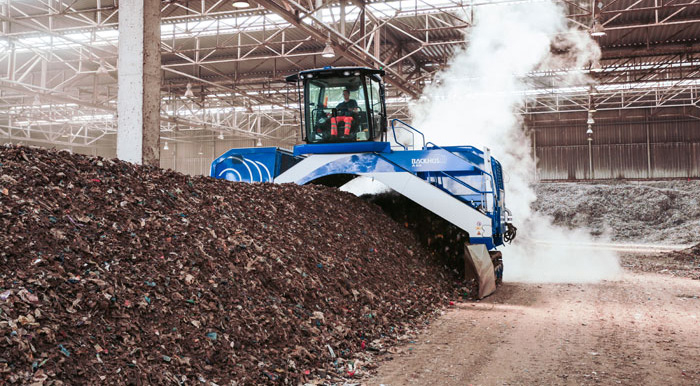 2019-04-03 At the Bauma 2019, Continental showcases a range of CAN-based solutions for machine operators. 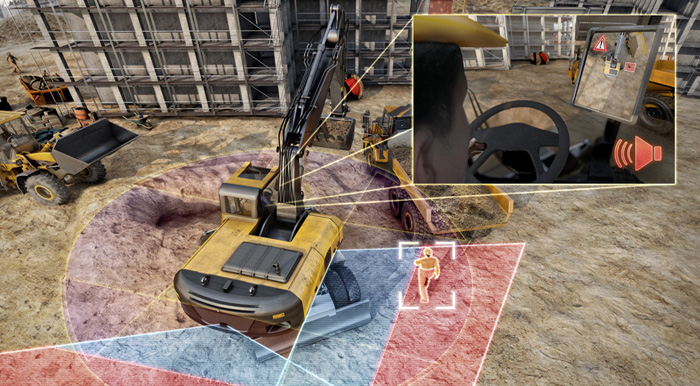 For example, the presented camera system increases driver comfort and safety in construction and mining vehicles. 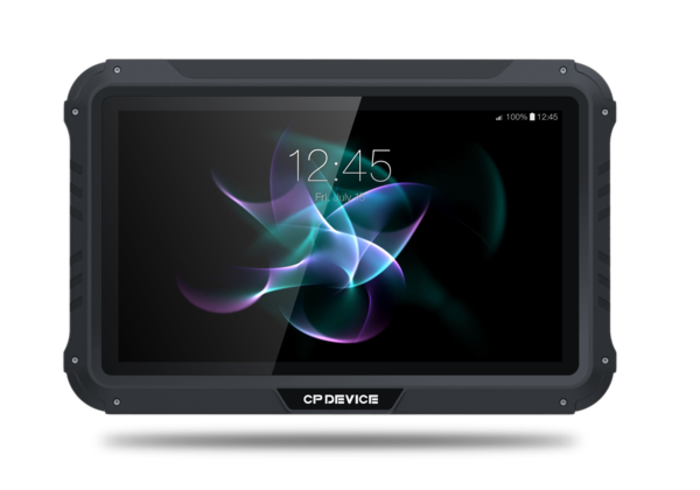 2019-03-19 CP Device (China) has launched a series of displays suitable for road and off-road vehicles. They also support the ISO 15765-2 CAN transport protocol. 2019-03-19 The CANarmatur by EHB (Germany) is a display with J1939 connectivity. It is suitable for diesel engine control systems. 2019-03-13 Crosscontrol (Sweden) presents at Bauma 2019 its CCpilot display series. The products range from 3,5-inch to 9-inch displays. 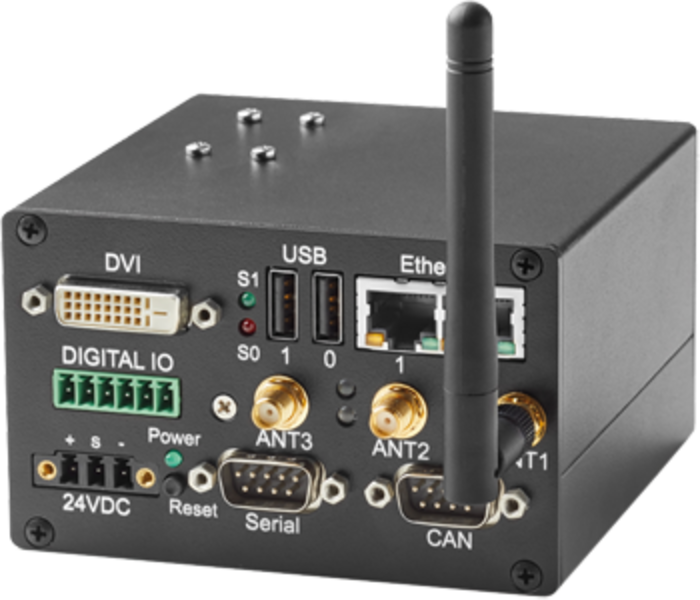 2019-02-12 In addition to its CAN-PMC/FD and CAN-PCIe/FD boards, Janz Tec is now also launching embedded computers with CAN FD interfaces. 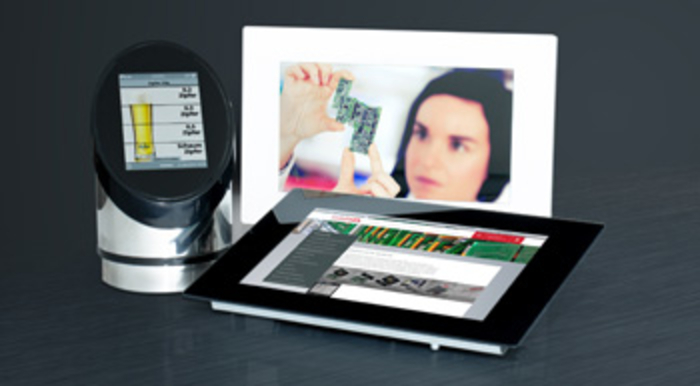 The CAN FD embedded systems can also be connected to the IT world. 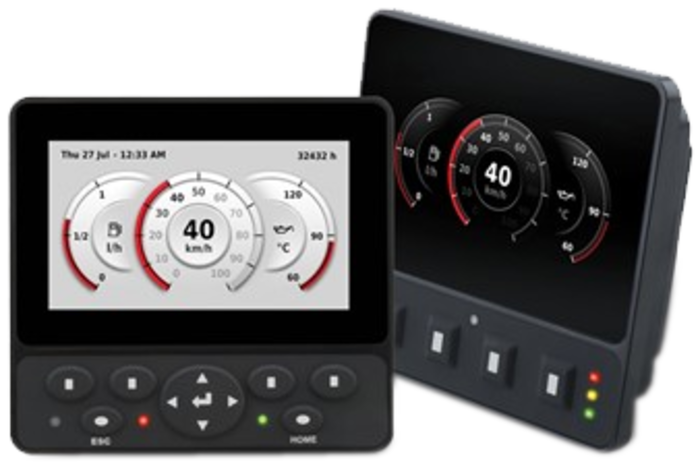 2019-01-24 Danfoss has launched the DM430E display series. The CAN interface runs the Plus+1 functional safety protocol developed by the Danish supplier. 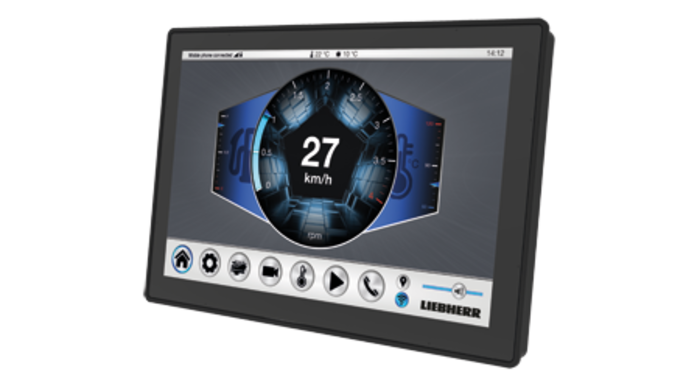 2019-01-09 At the Bauma 2019 fair, Liebherr presents its latest generation of display controllers. In addition to a high-resolution display, the customizable DC5 with touchscreen can be used as programmable input device. 2018-12-07 At the SPS IPC Drives 2018 Hainzl with its subsidiary Sawi presented various products and solutions. 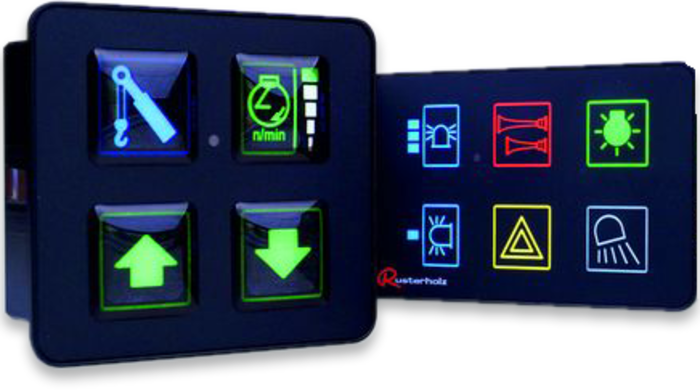 These include programmable touch control units with CAN interface for OEM (original equipment manufacturer) applications. 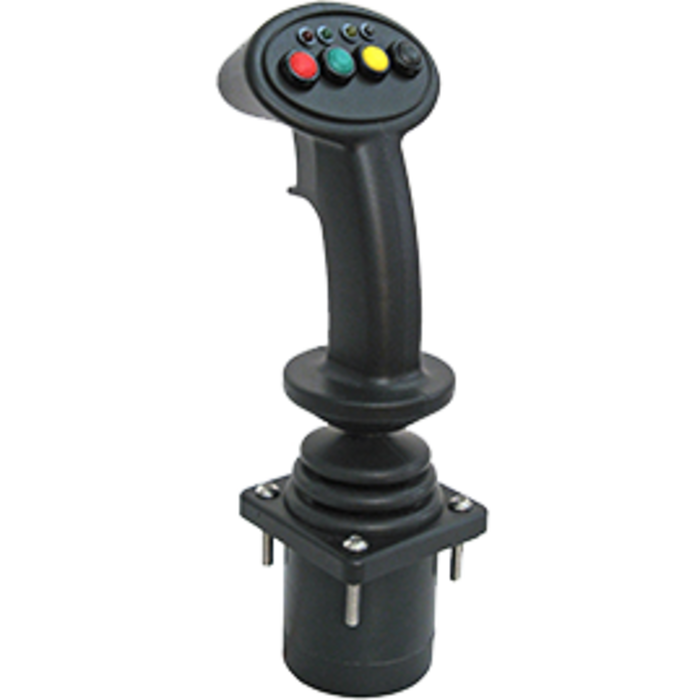 2018-11-15 The HJ series of joysticks by Apem (USA) are hand-operated devices for in-cab vehicle applications. They are CAN-connectable. 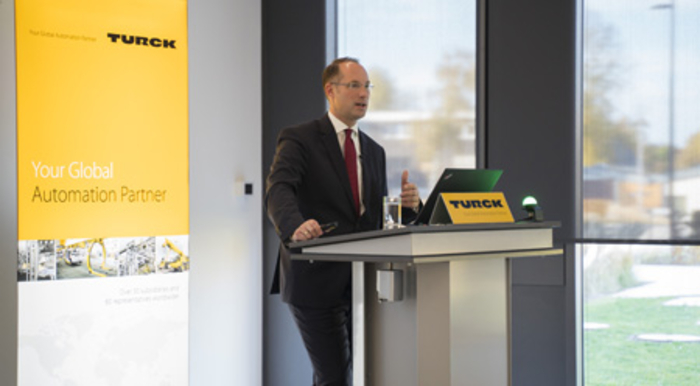 2018-11-15 At the SPS IPC Drives 2018 tradeshow, Turck presents the TX700 series, which is optionally available with CANopen connectivity. The company also exhibits its CANopen/IoT gateway. 2018-09-12 What have a fire-patrol vehicle in the Netherlands, a windrow turner in France, and an ambulance in Poland in common? In the first glance, it is not much. But the central electrics come from Grosspostwitz nearby Bautzen in Saxony (Germany). 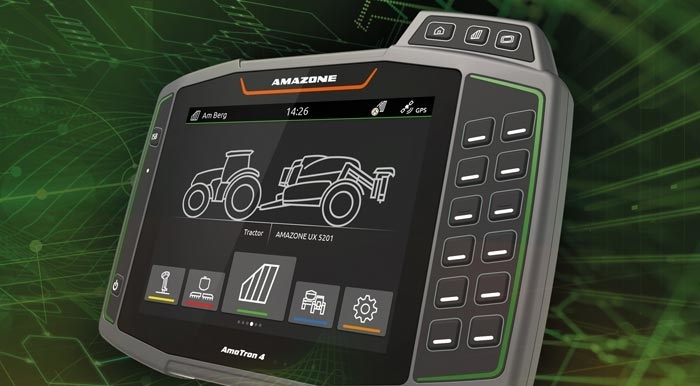 2018-09-10 Amazone, with its Amatron 4, introduced a tablet style Isobus terminal. 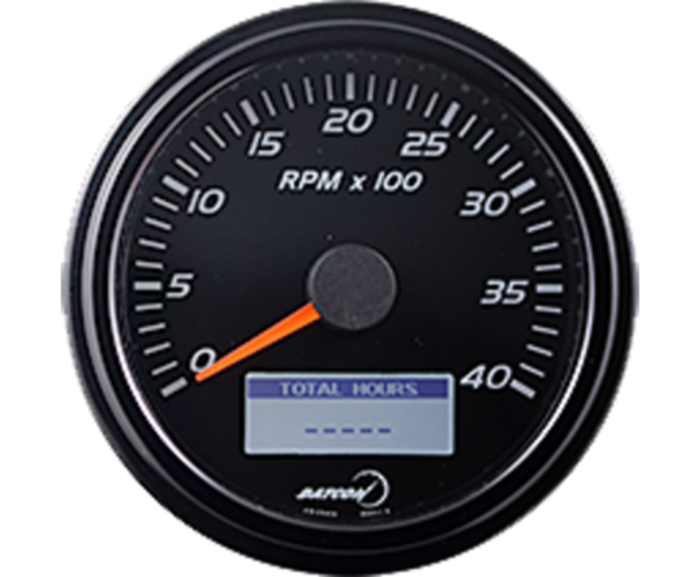 This fourth generation of Amatron comes with a 8-inch multi-touch color display. 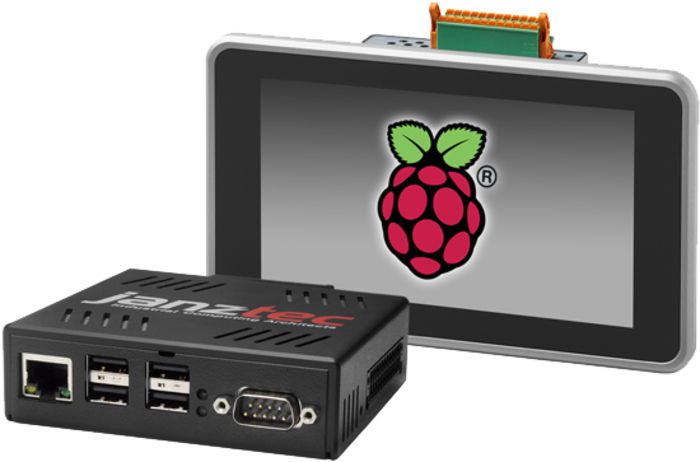 2018-09-04 The industrial computers with CAN interfaces from Janz Tec based on Raspberry Pi are now also available with the Raspberry Pi 3 B+ module with long-term availability. 2018-08-23 Danfoss Power Solutions has introduced its first CAN rotary device, the HMR CAN Rotary, as part of its Plus+1 family of mobile machine management products. It features J1939. 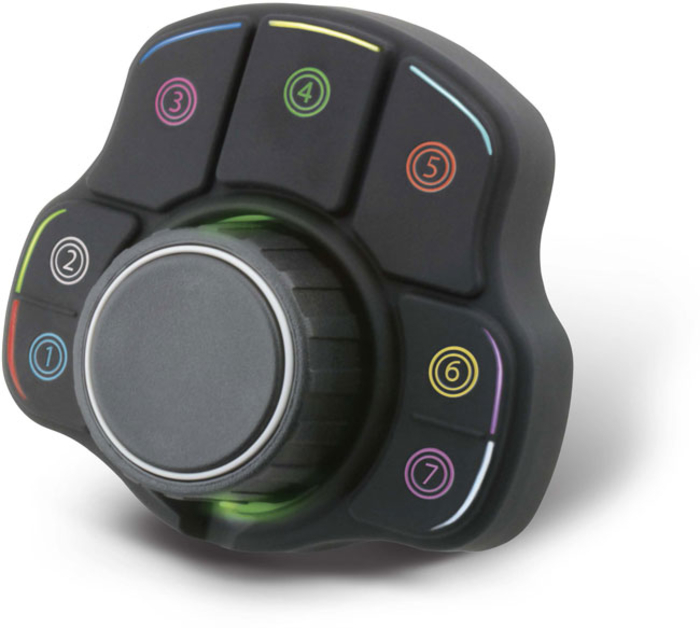 2018-08-22 The TRY54 multifunction joystick from Megatron was developed for operation of heavy-duty applications. It comes with up to 10 million movement cycles.